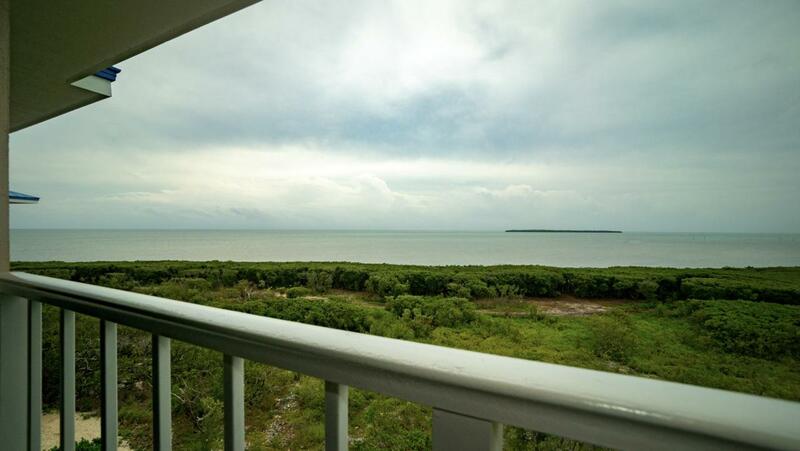 Enjoy magnificent views of the crystal-clear sparkling blue waters of the Atlantic Ocean from this Ocean Pointe condo in Key Largo. This top floor ocean-view home with lanai is offered fully furnished with stainless appliances and washer - dryer, impact windows and doors. Perfectly Situated convenient to all the amenities on 69 acres of ocean front lush tropical landscape. 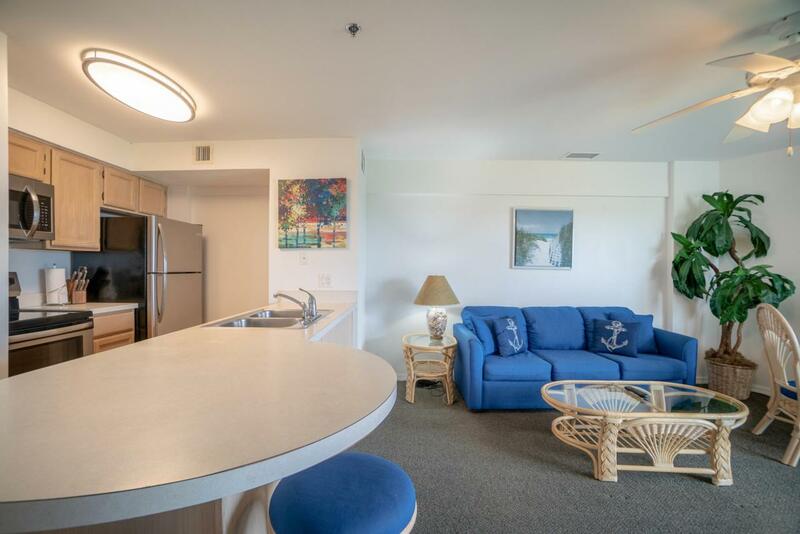 This private oasis has 24-hour staffed security, huge heated pool with spa, poolside bar, tennis courts, playground, cafe with check in/hospitality desk, free boat/trailer storage, ocean pier, and sandy beach. The ocean-access marina with boat ramp takes you straight to the best fishing and diving in the Florida Keys. 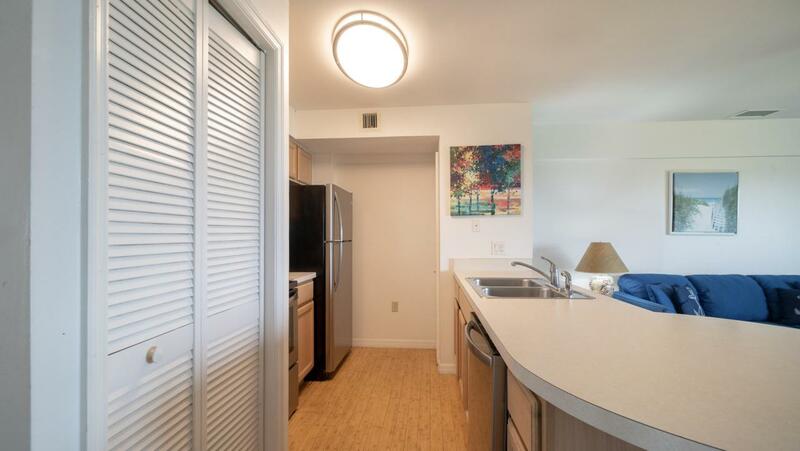 Great rental income investment property, second home, or island get-a-way to true resort-style living! Listing courtesy of Terri Bodker of Lokation Real Estate.